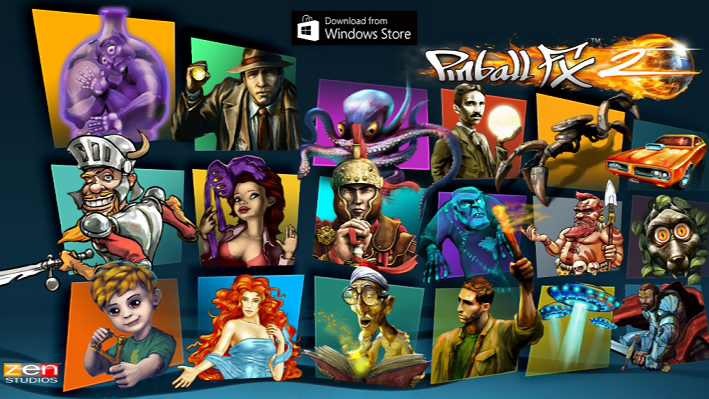 Pinball FX2 Version number: 1.12.0.0 for Windows 10 is now available. The latest update brings new Star Wars Pinball: Rogue One Table. Pinball FX2 is the premiere pinball platform, offering an exciting library of original pinball tables featuring the hottest brands in entertainment like Star Wars, Marvel, and more. It comes with 1080p/60FPS graphics, new achievements, and a slick menu interface. The latest update to this game includes Star Wars Pinball: Rogue One Table. Star Wars Pinball: Rogue One Table Restore hope to the galaxy by helping Jyn Erso and a small group of rebel fighters steals the Death Star plans!